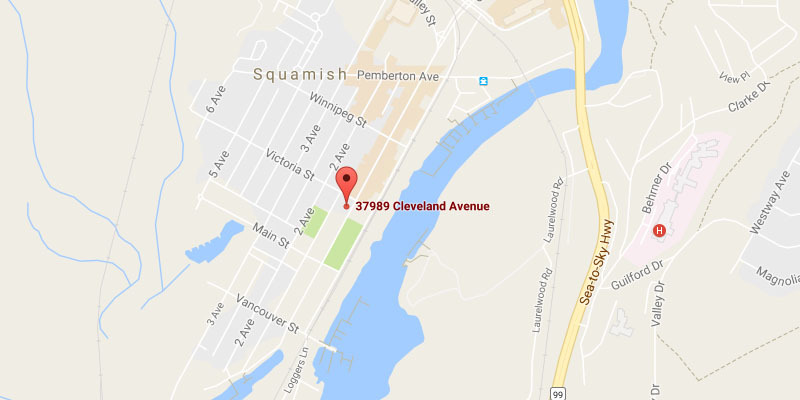 The most reputable multidisciplinary & evidence based clinic in Squamish, located in the heart of downtown. 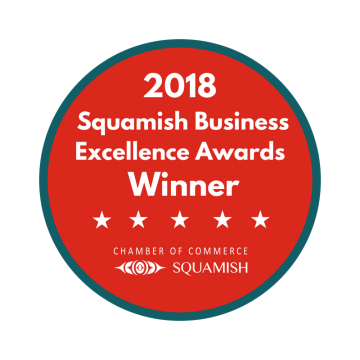 Squamish Integrated Health provides a patient experience that is caring, integrated with other practitioners and convenient. We offer many modalities of care to serve the needs of our Community. Ironman Canada, Here We Come! Get the latest health & research articles emailed straight to your inbox! At Squamish Integrated Health, all of our practitioners are licensed health care professionals. We are committed to returning people to the activities they love as soon as possible. Our clinic prides itself in a love of evidence-based treatments, with a vast knowledge of anatomy and continuing education years to draw upon.